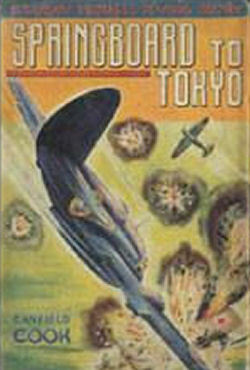 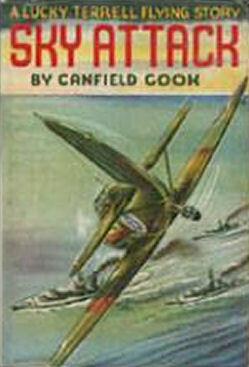 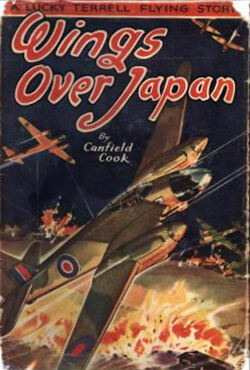 The 8 volume Lucky Terrell Series is a series of World War II aerial adventures written by Canfield Cook and published by Grosset & Dunlap from 1942 to 1946. 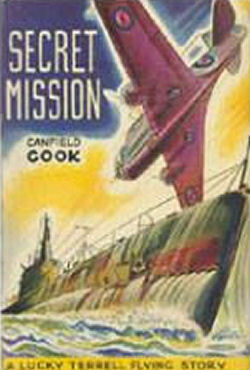 An aviator and author, Cook lived in US from early manhood and became a naturalized citizen in 1935. 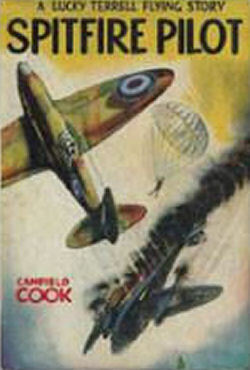 He served with the Royal Flying Corps. 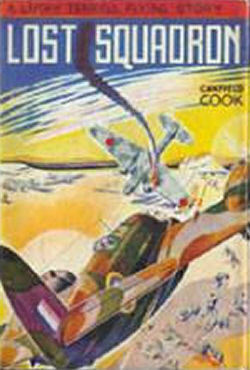 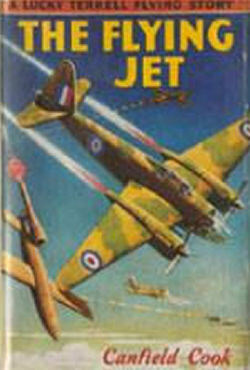 He also directed one highly successful short documentary film, "Wings Parade," in 1942. 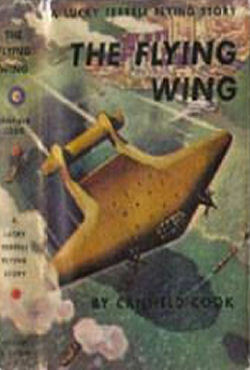 The making of that film is described in One Man's Documentary: A Memoir of the Early Years of the National Film Board by Graham McInnes.